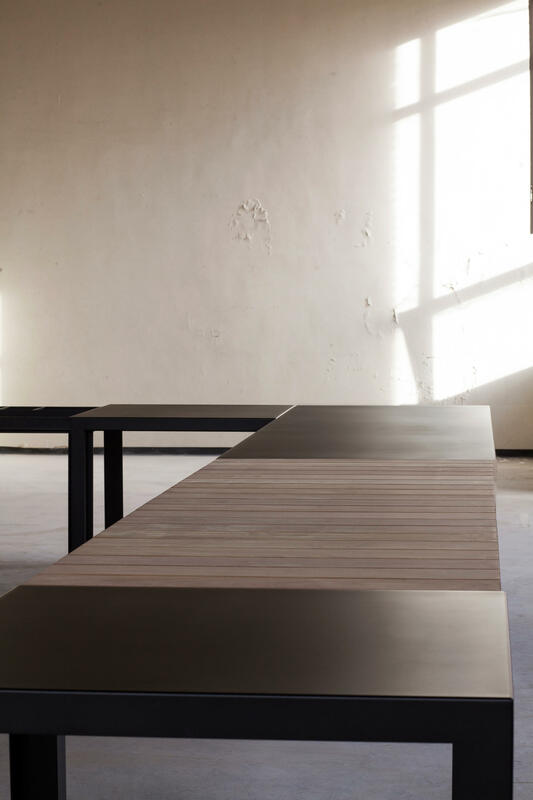 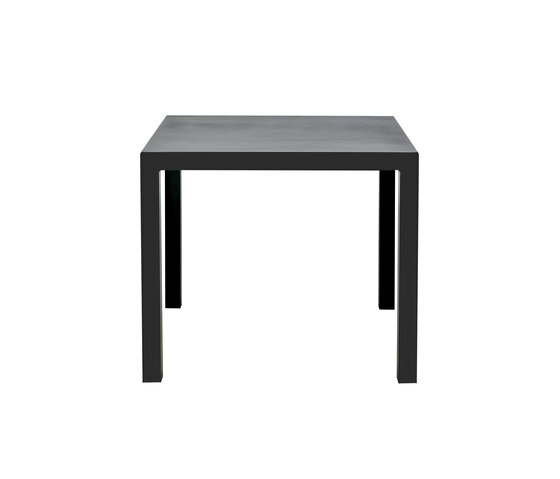 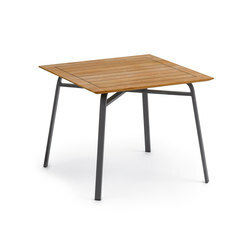 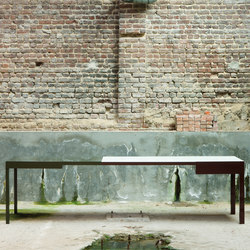 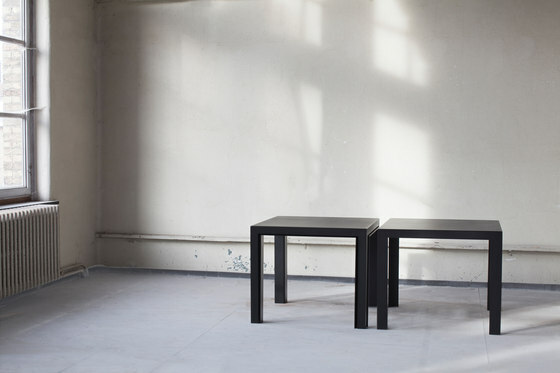 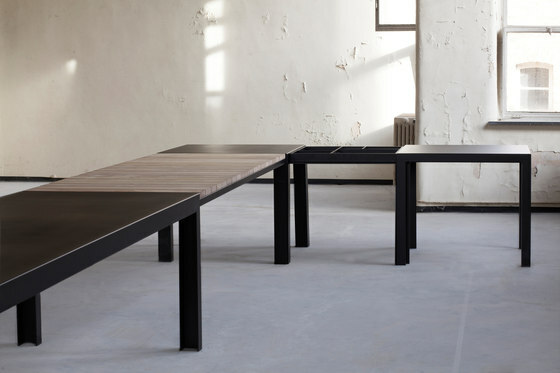 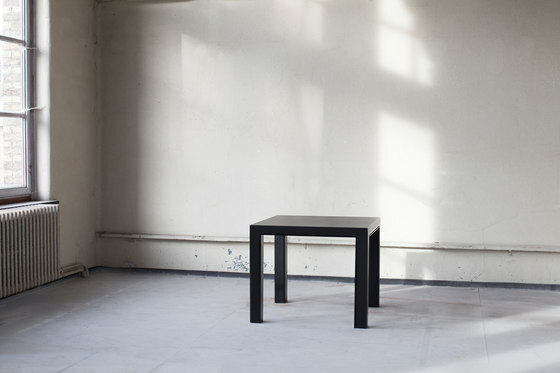 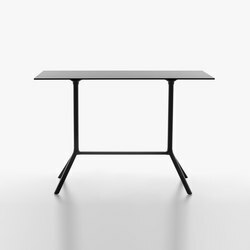 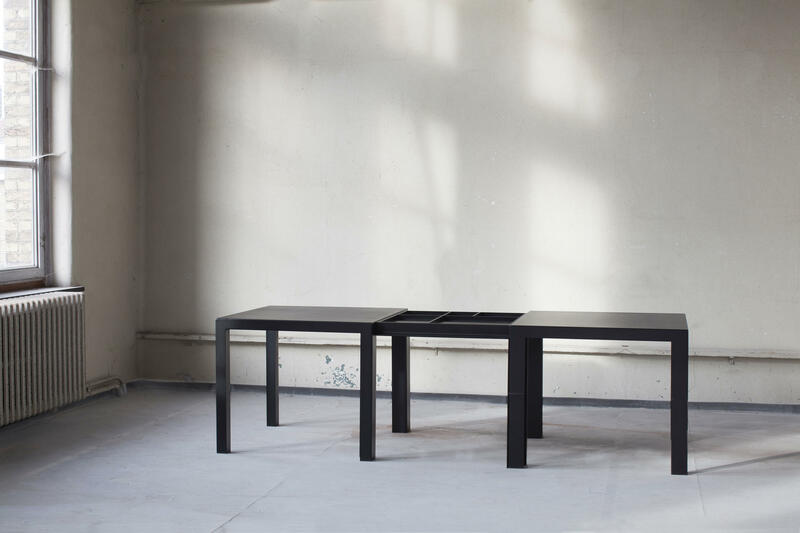 Compact table, handmade in Belgium. 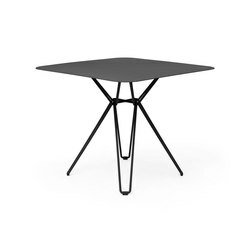 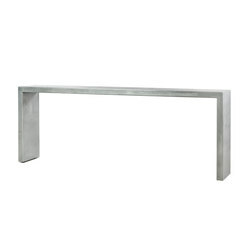 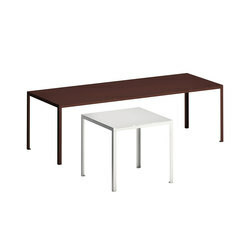 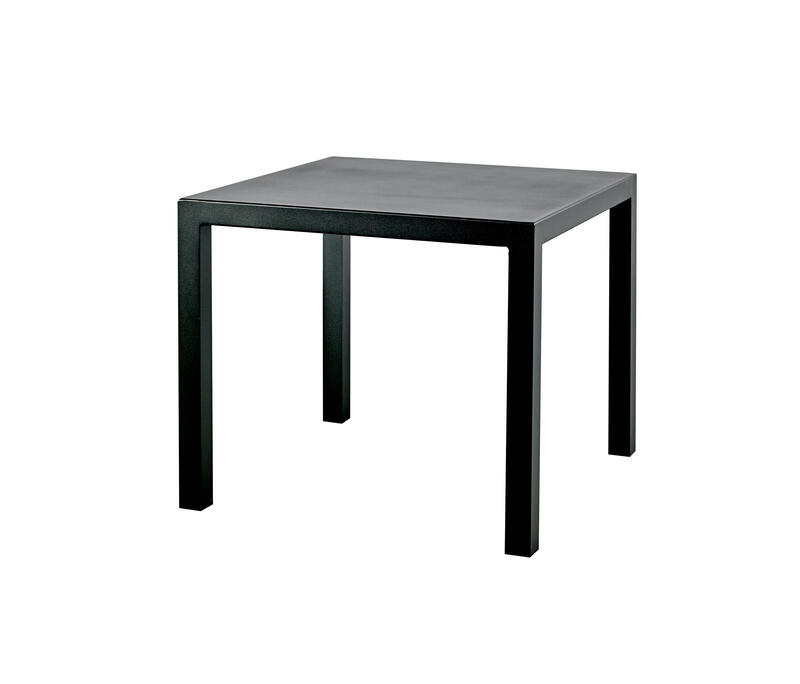 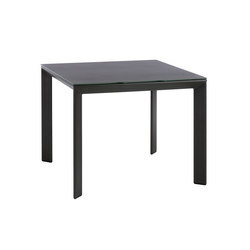 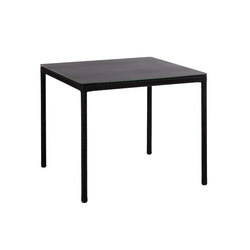 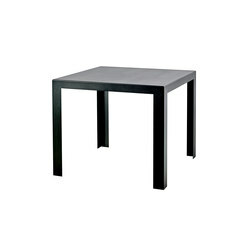 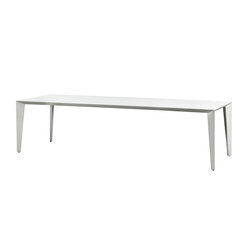 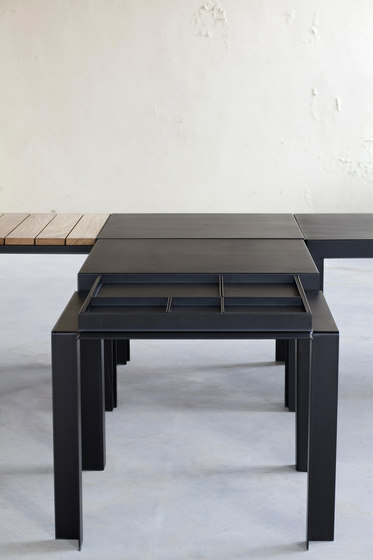 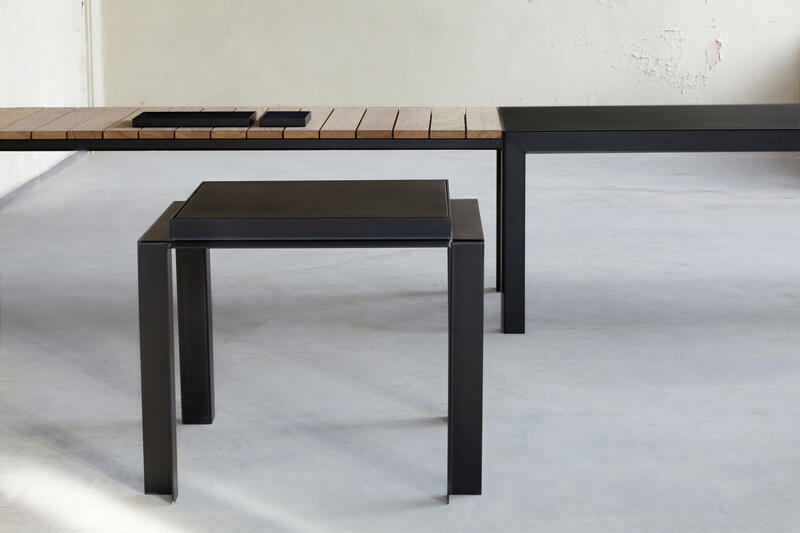 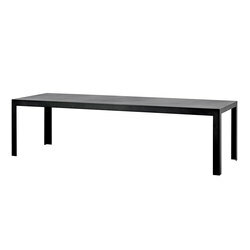 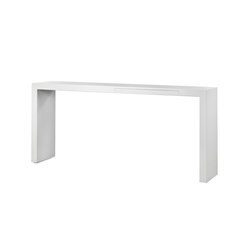 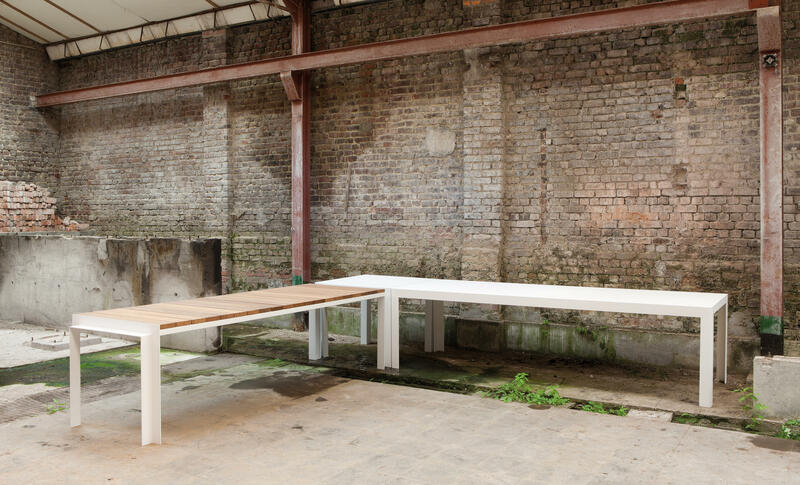 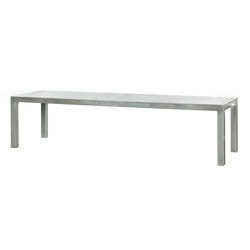 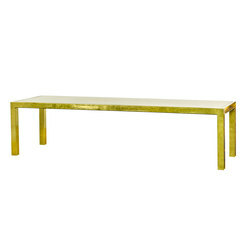 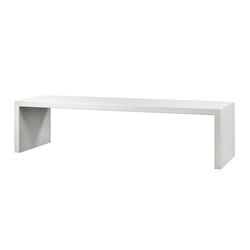 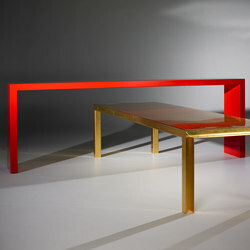 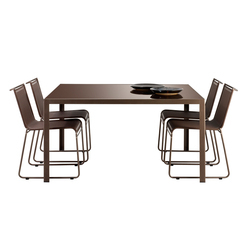 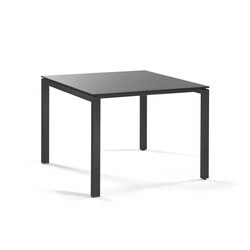 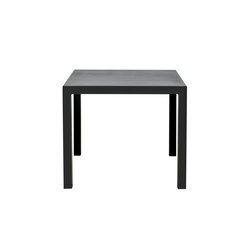 Belongs to a practical set of 3 tables which easily slide over one another, ideal for for smaller spaces. 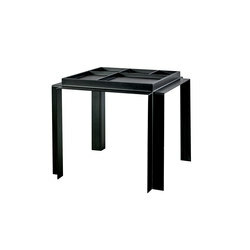 Set consists out of B-TRIPLE TOP & B-TRIPLE MIDDLE & B-TRIPLE BOTTOM and are available separately.